We were sad to miss our "If I Won the Lottery" Gift Guide, so we toned it town just a hair (mostly), mostly removing defunct missile silos and former soviet bunkers. PS4 Pro? Are you kidding me? 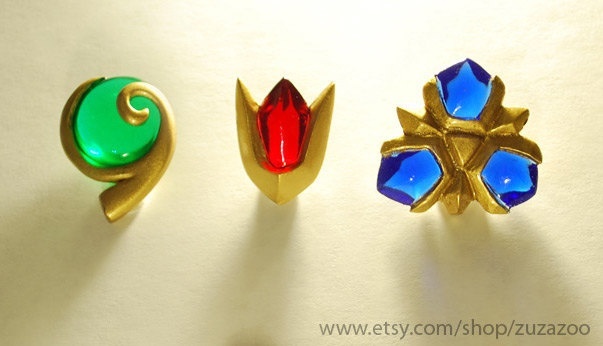 That Triforce Engagement Ring should have had the three Spiritual Stones on the band instead.